That can’t be for real. Red with black pinstripes but have been told it won’t have the big RFC in the middle of the top. Yes please! Probably my favourite ever away kit. Are you on the ITK List though? Saw the Inter kit and I can't decide if I love it or absolutely hate it. A change from the shade of blue (wonder if their forum does what we do about the "right" shade of blue) and I'm not sure about the white piping of the wonky stripes in the middle. I'll need to see it in real life. Gives me hope that the away kit will be all white with those squint stripes in the middle like the classic Misura kit from years ago. That Misura kit is one of the all time greats. For those not aware of the kit I'm talking about. Simply one of the greatest kits of all time. Beautiful. I really hope we see something like this for the away kit. Is the third black and sky blue as rumoured? Meh that’s alright. The blue and red away and black and red third should be better. Yeah that’s what I was told. I think it's an absolute cracker. TBF don't think I've ever seen a bad Inter shirt. Would be surprised if we had blue home, red away and black third. Would usually have a lighter kit in there to avoid clashes. If we play a team that play in red/blue stripes (Inverness for example) then home, away and third could possibly be too similar. 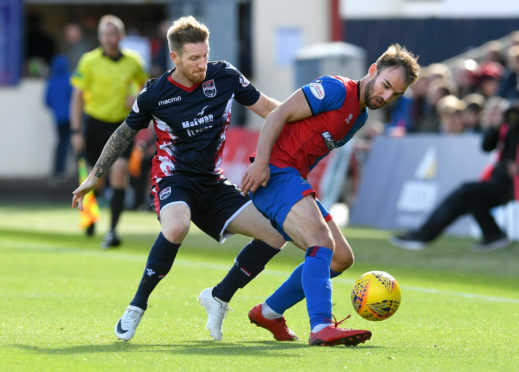 But I suppose Ross County play them wearing their dark blue home kit so it has been done but still think they are too similar. Love that kit as well. Stick a couple of Hummel chevrons on this and we’re sorted. I often wonder what teams like Inter, AC Milan and Atleti fans think of their kits each season because not much changes about them. When are they being released mate ? I see all of last seasons kits and stock are now half price . Must be soon . That’s too late if it’s normalised as we were promised it would be . Is summer not the usual time strips are sold ? Don't also forget Ashley is still sniffing around with his court cases and could affect dates or production. My preference would be at the start of June before the football season starts again or before the Euro qualifiers. The Atleti fans were horrified at the last effort. They like us, prefer a traditional kit, sticking to traditional styles. Not sure mate, but think they were aiming for June/July. Loved our lilac 3rd kit from 94/95. Wouldn’t mind a similar effort for our exchange kit. Whats wrong with the logo? Think it looks better than just with text. Ps is there any reason why our shirts have the text this year? Any other hummel kits ive seen have the bee logo. surprised no one has photoshopped anything based on the descriptions on here of the three kits, our FF photoshoppers usually have them made by Christmas...and they are always better than what we actually bring out. Wtf is that Gladbach one about? 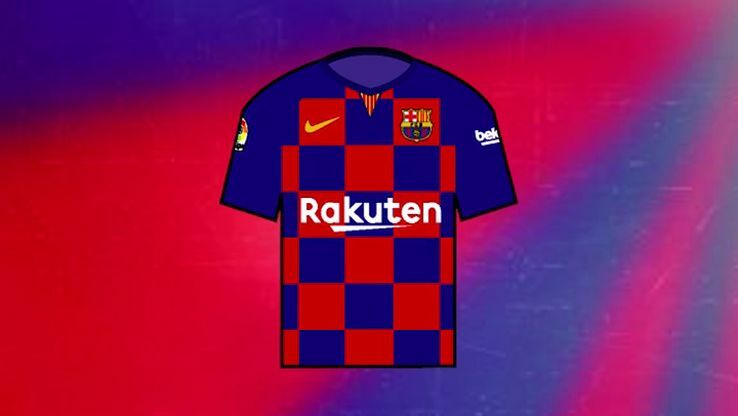 Barca ones look like shite as well. I like them as long as there's lots of black. Much smarter than the tacky, training kit-like Hummel writing, in my opinion. That Juve kit is absolutely hideous. Not a fan of Barca either. Juventus has to be a piss take. Or its the worst football strip ever released. That is up there with one of the worst home kits I’ve seen. Still not sure on that Inter kit. Away kit is to be teal, gold and black which doesn’t sound good. 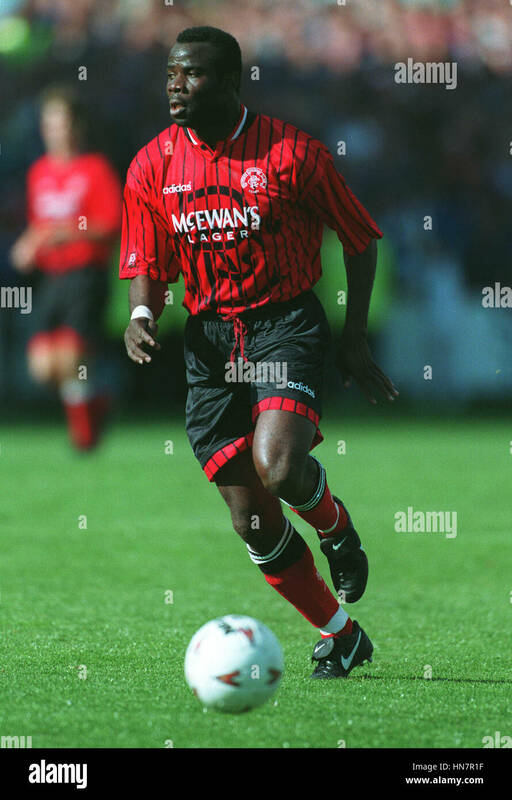 Away kit is to be black with yellow logos and is based on a kit from the 90’s which sounds better. That’s a corker the Liverpool one . Real retro feel about it .